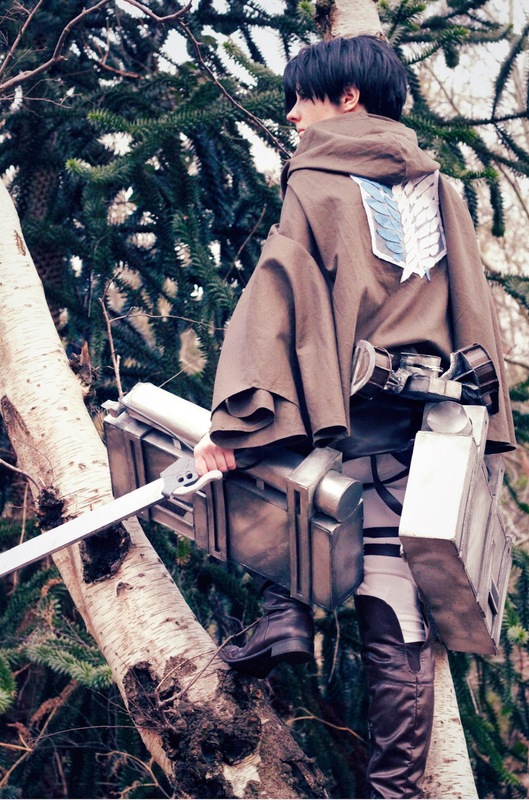 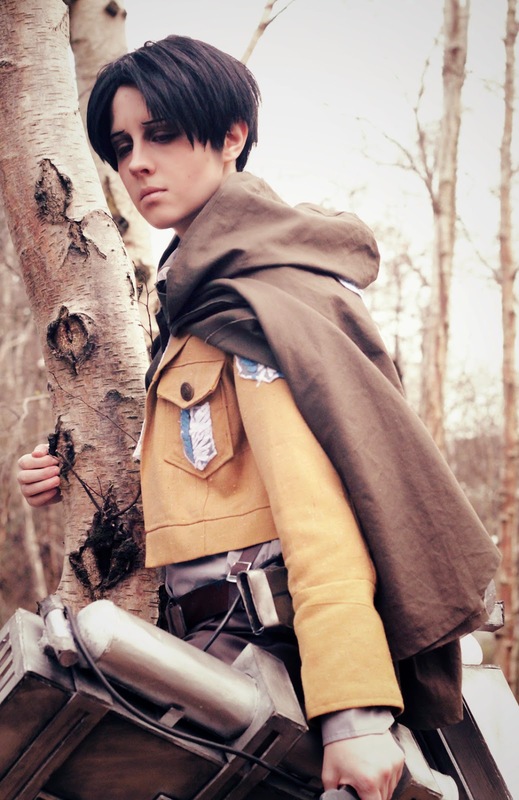 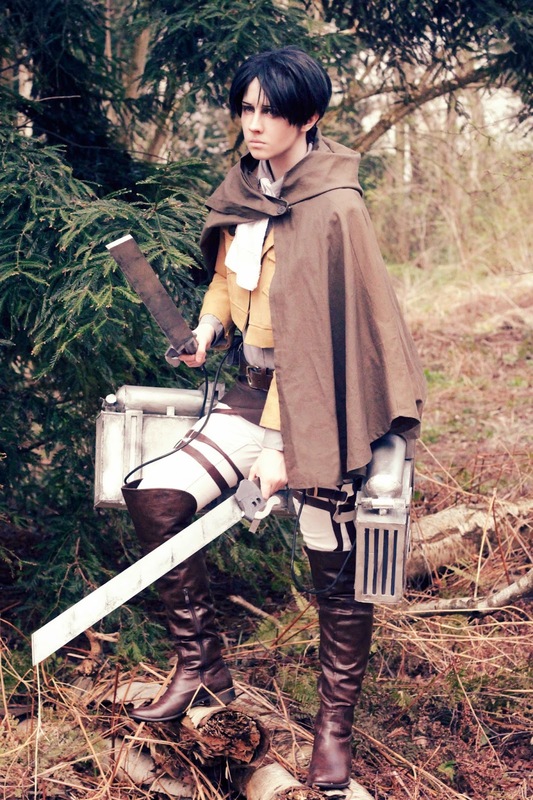 All of these were taken at Kitacon 2014, this was my first time cosplaying 'regular' Levi as opposed to 'Cleaning Levi' I'm also cosplaying with the second set of 3DMG I have made. 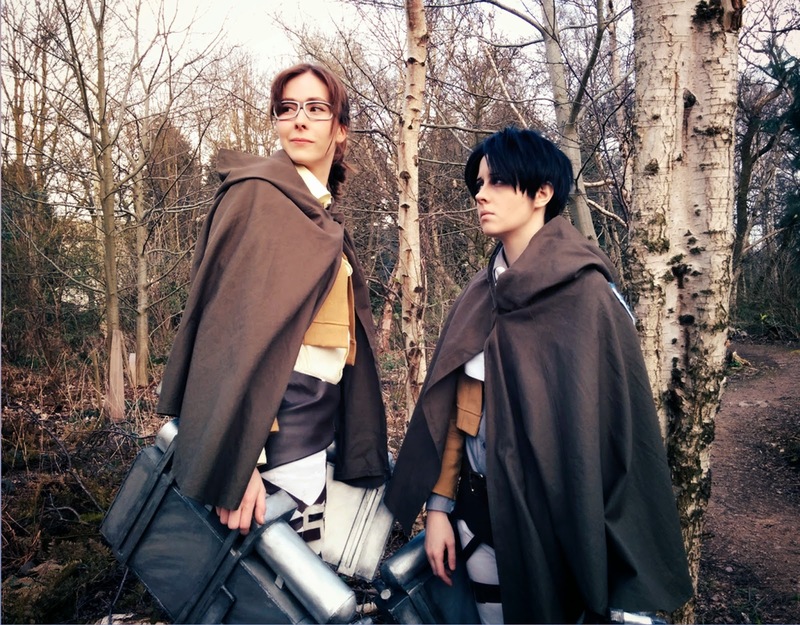 I'll make a separate blog post about the costume side of things as it was a joint effort making everything between me and my Hanji, who you can see below! 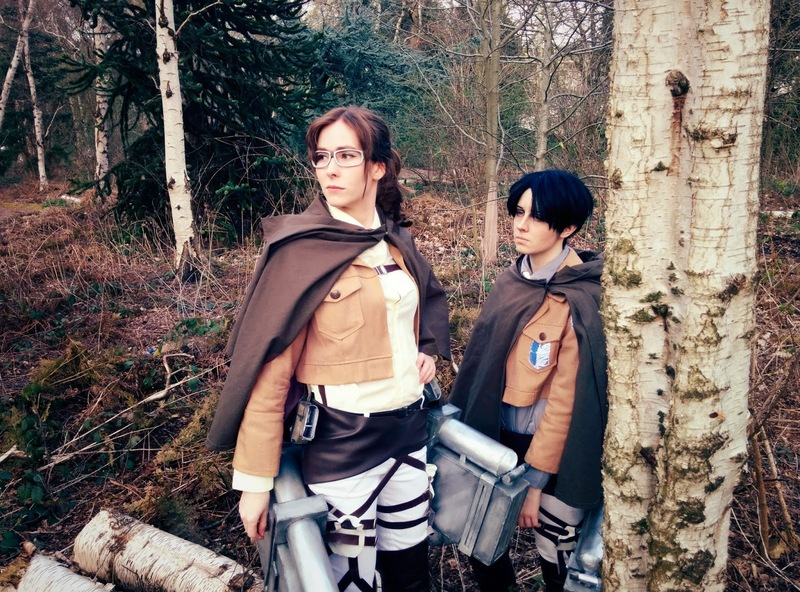 I really like how these came out, it was pretty handy that the hotel is located next to a woods! 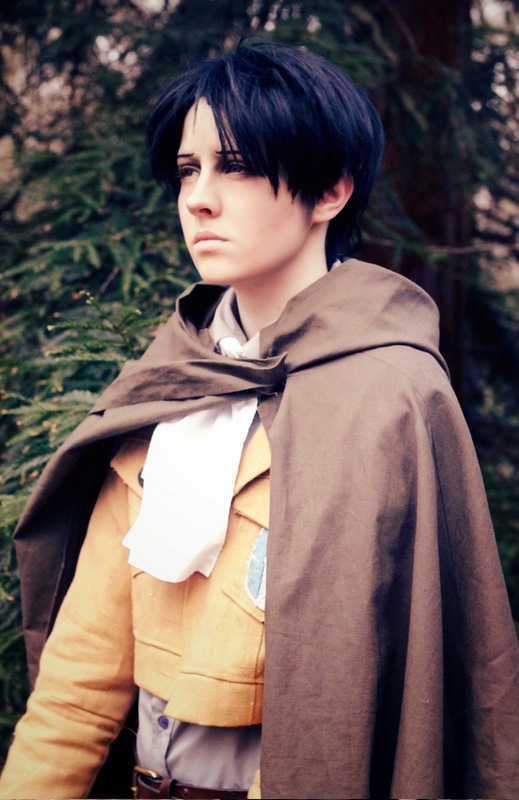 Photos were taken by either this poo or Hanji.